How much is 4 + 8? Please write your requests in English. How much is 6 + 20? 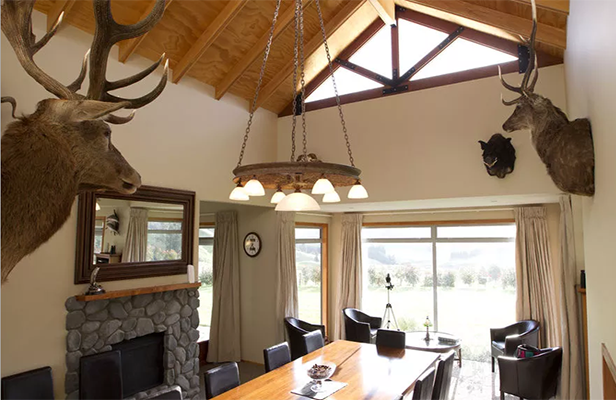 The Kaweka Hunting Lodge offers a warm, relaxed ambience in a wide, uncrowded space with views to let your creative juices soar. 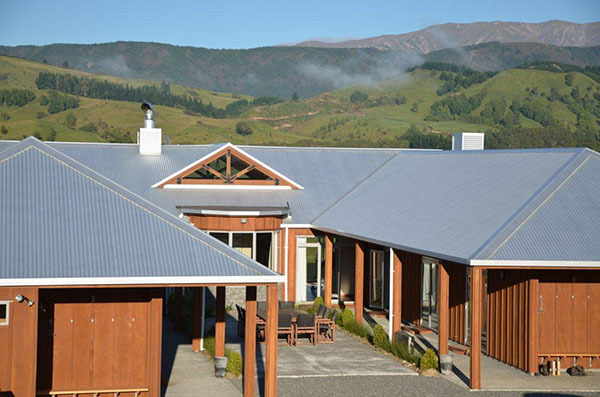 Set in remote North Island hill country, approximately 45 minutes from the beautiful seaside city of Napier in the heart of Hawke’s Bay Wine Country, this a a place to feel alive. Whatever ideas are created and energy generated while you are in this place, the uniqueness of the setting will make them long memories. More than just a meeting? Add an activity – there are plenty on offer: hunting, shooting, fishing. 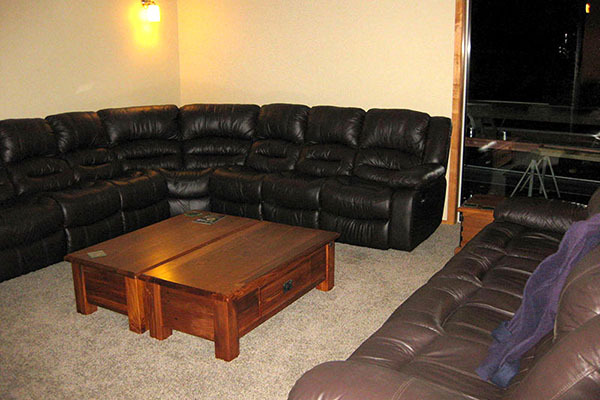 Expert guides, superb food, and great company is always available. Stag parties (obviously!) hen parties, large family gatherings, all welcome. Accommodation available. 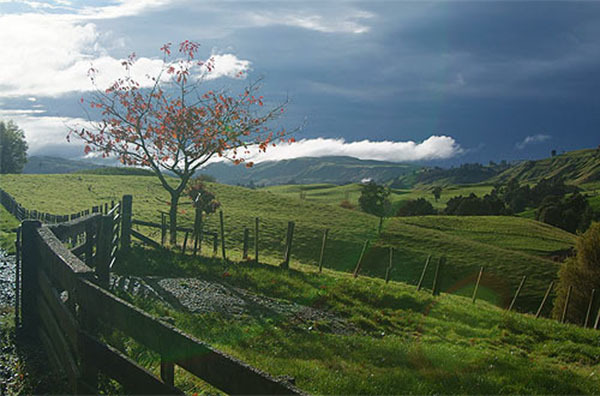 Hawke’s Bay Region is a region of New Zealand on the east coast of the North Island. It has a growing reputation as the food and wine capital of New Zealand and is known for high sunshine hours and stunning scenery. 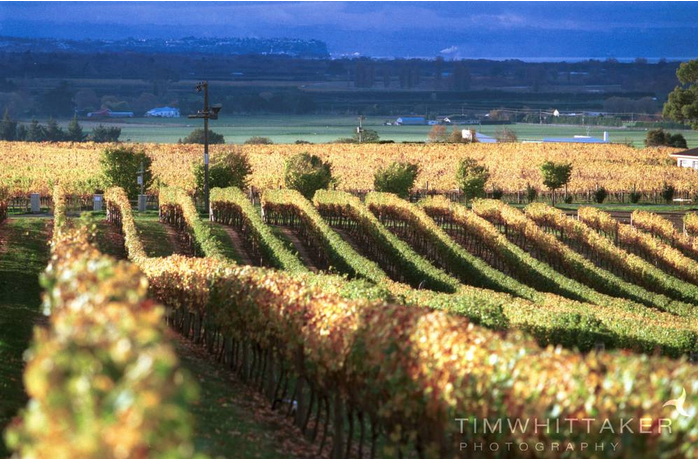 Hawke’s Bay’s main regions are the twin cities of Napier and Hastings, nearby Havelock North, north to Wairoa and south to Central Hawke’s Bay towns of Waipukurau and Waipawa. © indieVenue 2019. All rights reserved. How much is 18 + 11?